Where a warm welcome awaits customers old and new to Lincoln’s. 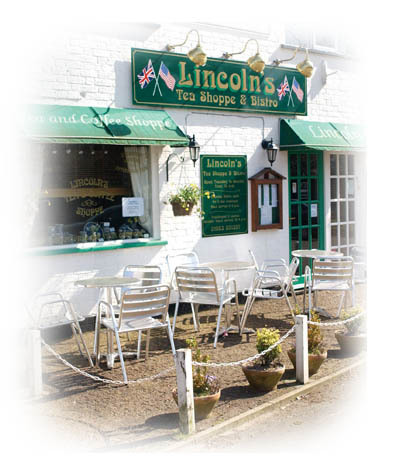 Lincoln’s offer traditional home cooked food in the picturesque Norfolk town of Hingham, 14 miles from Norwich. 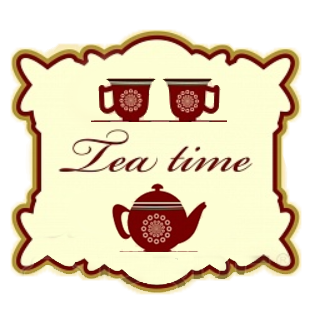 With a daytime Tea Shoppe menu, we aim to cater for all appetites and dietary requirements. We endeavour to source our produce as locally as possible. All our meat comes from Watton's Traditional Butchers; we get our fresh fish from Routs of Wisbech; free range eggs from Hingham Eggs in Hingham; and our fruit and vegetables are sourced fresh from the local market. So for great local food, carefully prepared and served in a great friendly atmosphere, come to Lincoln’s for a taste of Norfolk. Any questions, comments or if you would like to book a table, please contact us and we would be happy to help! Abraham Lincoln was America's 16th president and famous for his opposition to slavery which led of course to the American civil war. But it was from here in Hingham, Norfolk, UK that Abraham Lincoln's ancestor Samuel Lincoln lived and in 1637 sailed for a new life in the New World joining his brother Thomas in Bare Cove, Massachusetts, later renamed Hingham. Hingham, Norfolk, UK is proud of its association with the Lincoln family and many references to it can be found within the town. There is a bust of President Abraham Lincoln in our local church of St Andrews here in Hingham, Norfolk, England. It was unveiled by the American Ambassador John W Davis in 1919.